The concealer I tried last I have figured out is worsening my break outs, so I was planning to splurge at the bobbi brown counter today! Glad to see you like theirs, from what I've read about their products it looks like I'm on the right track! Yesss NARS creamy concealer is the best thing ever. 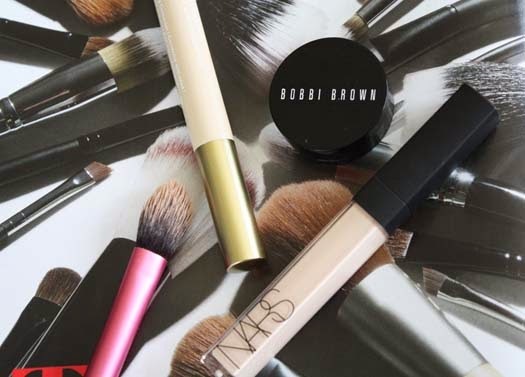 I am tempted to try the Bobbi Brown one but I also have my eye on the MAC correct and conceal palette!